“The Boost Up Wireless Charging Dock is highly engineered for function and designed for aesthetic and beauty,” said Oliver Seil, vice president of design at Belkin. 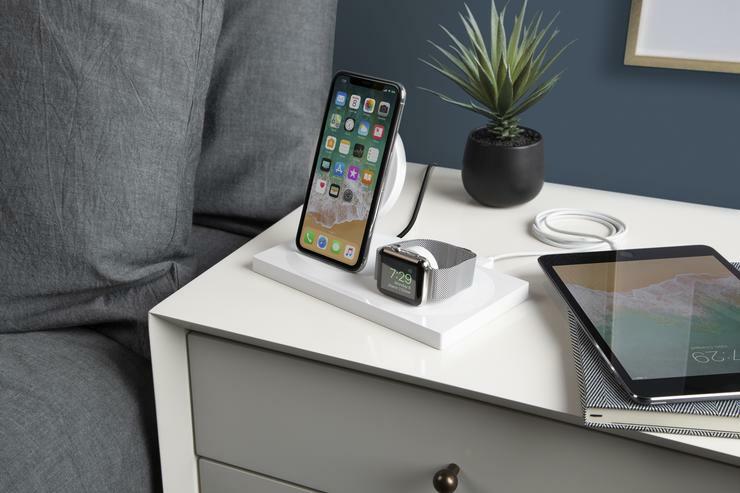 The Boost Up Wireless Charging Dock for iPhone and Apple Watch will be compatible with iPhone XS, iPhone XS Max, iPhone XR, iPhone 8, iPhone 8 Plus, iPhone X and all Apple Watch models. The charging dock will be available in December with Australian and New Zealand pricing TBC. For more information, visit https://www.belkin.com/au/.